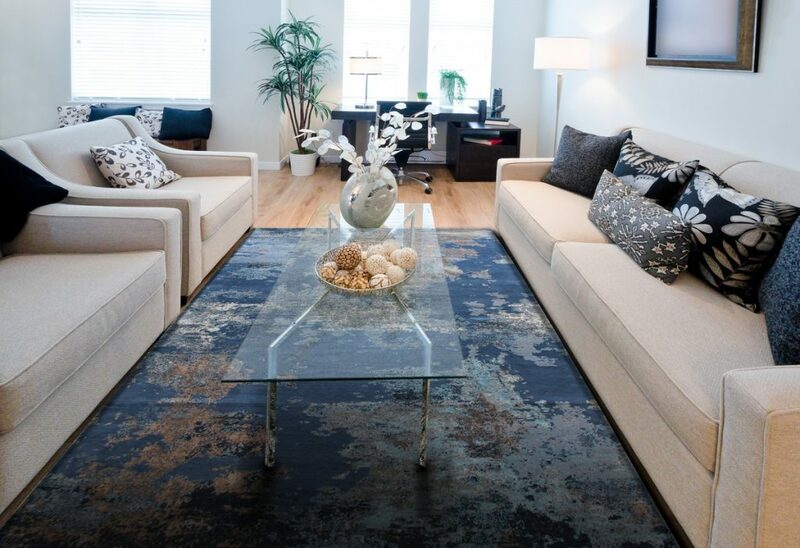 Area rugs can change a room’s entire appearance and instantly alter the way a space feels. 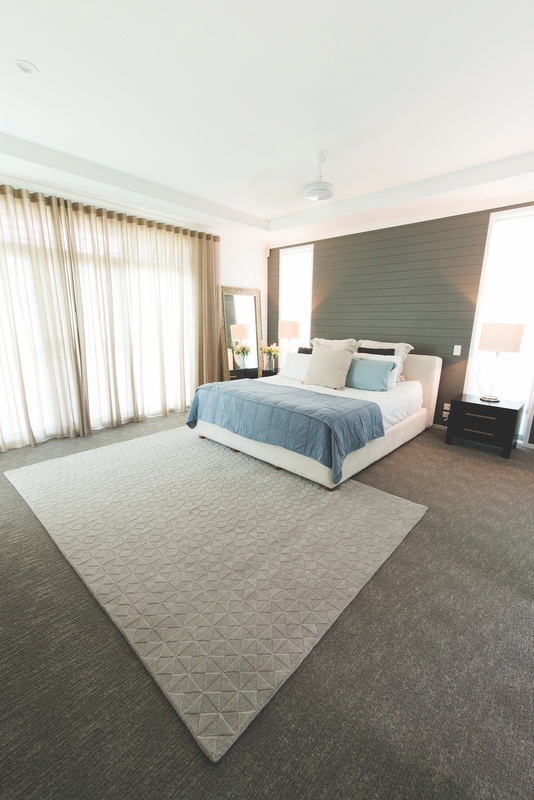 However finding the perfect area rug can sometimes be a challenge when you’re looking for something that fits with the rest of your décor and your room size. 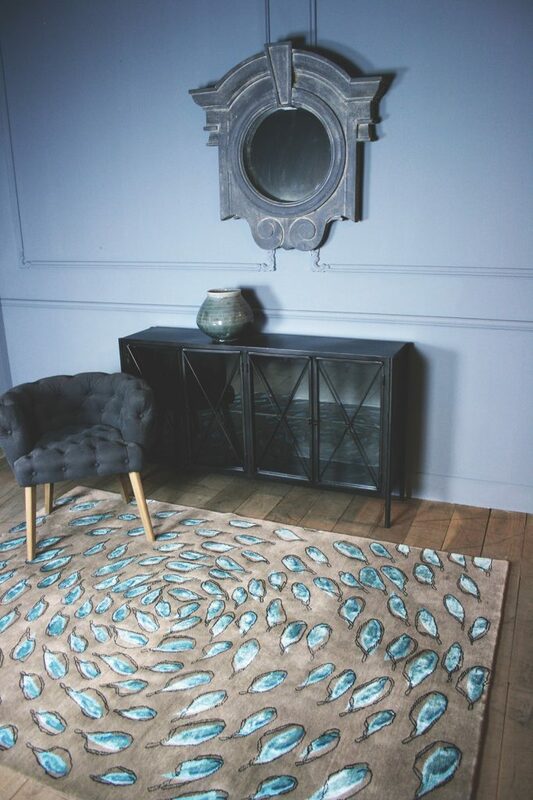 More importantly, if you’re investing in a quality designer rug, you have to LOVE it! The solution? Custom design one, it’s easier than you think. 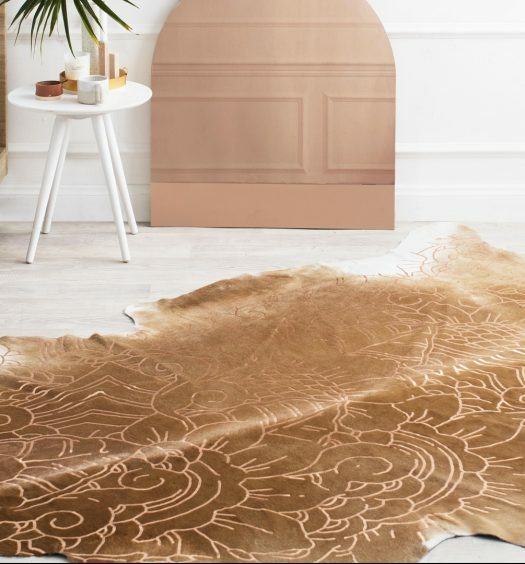 The Rug Establishment are specialists in handmade custom rugs, and their online design tool allows you to easily customise the colour and size of any of the stunning rug designs in their collection. You can even place your finished custom rug design into various room settings to help you visualise how the rug will look. Use The Rug Establishment online design tool to create your custom rug. 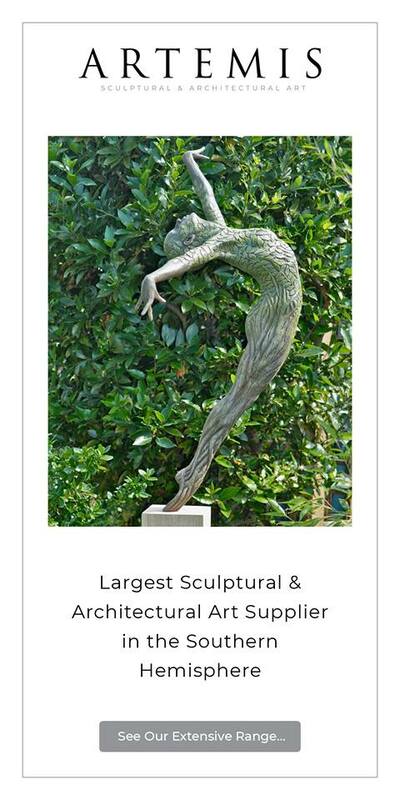 Choose one of the designs from their extensive library or submit your own. The design will determine the quality and fibres of your rug. Most of The Rug Establishment’s rugs are hand knotted from New Zealand wool and art or bamboo silk to ensure the highest quality possible. Measure the space you your custom made rug to cover. This could be a rectangle, square, hall runner, circle or even something abstract. Then comes the fun part of picking your colour palette.